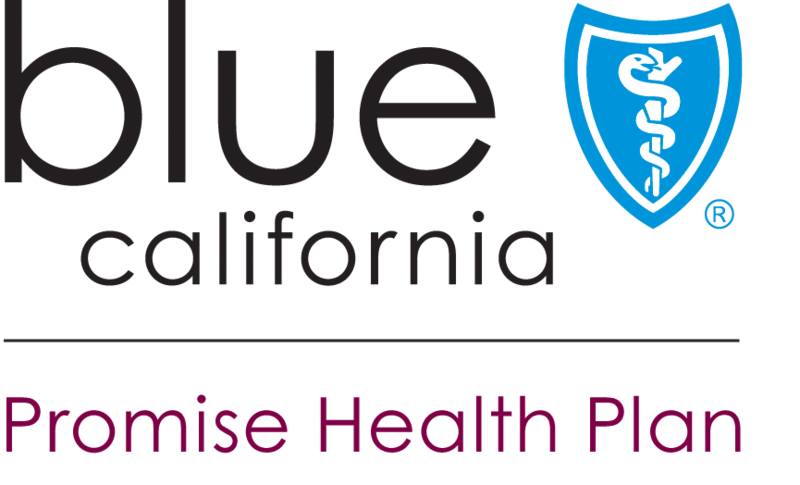 AB 290 would require groups that pay health insurance premiums on behalf of patients to disclose the fact that they are making the payments, on whose behalf they are paying, health plans receiving the payments to report information about third party payers to the state, and would restrict the amount of reimbursement an interested party could receive for services. It is directly aimed at large dialysis companies like DaVita Kidney Care and Fresenius Medical Care who between them spent more than $111 million to defeat last year’s Proposition 8 – the most ever spent on one side of a ballot issue in the state. Proposition 8 sought to cap the amount of revenue that kidney dialysis centers could keep in an attempt to force profits back into patient care. The proposition was supported in large part by SEIU-UHW, the labor union that represents a large number of health care workers in the state. DaVita and Fresenius have resisted efforts by SEIU-UHW to unionize workers at kidney dialysis centers. Since 1972, all kidney dialysis patients have qualified for Medicare regardless of age. Even if a patient is covered by private insurance, Medicare becomes the primary insurer for dialysis treatment after a 30 month coordination period. However, Medicare often pays significantly lower rates than private insurance plans. A 2017 lawsuit filed against DaVita in Pennsylvania claimed that these dialysis companies “donated” hundreds of millions to the American Kidney Fund in 2016, which in turn paid kidney dialysis patients’ monthly payments to cover the cost of private health insurance. When those patients received treatment the next year, dialysis providers were paid at the higher private insurance reimbursement rates. In 2017, DaVita and Fresenius made over $ 4 billion in profit, significant growth for both companies. SEUI’s interest is in making sure at least some of these profits go to the workers it represents. AB 290 would still allow third parties to pay for patients’ private insurance coverage, but would limit the reimbursement rates to Medicare rates so that dialysis providers could no longer take advantage of the difference. Other opponents have argued that this restriction will impact ability to provide effective care because the Medicare rates are too low to cover actual costs of treatment. The bill will likely be referred to the Assembly Committee on Health, which is chaired by Asm. Wood, and can receive hearing any time after its 30th day in print or February 28th.